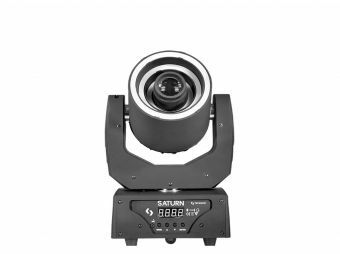 Dualtec 3-in-1 is an innovative LED effect that combines a classic moonflower LED effect with a powerful bi-color laser and a blunt white strobe. 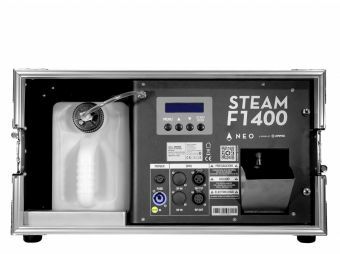 With 10 x 3W RGBWA LEDs in the area of the effect, 4 x 1W White LEDs in its strobe function and a red + green laser, this fixture is the perfect combination between power and versatility. 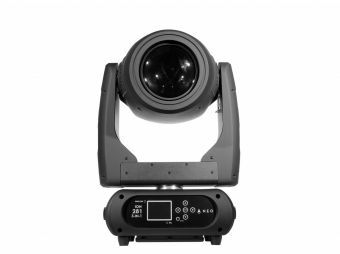 Dualtec 3-in-1 has 4 operational modes (DMX, sound active, master/slave and auto) and sports also the option to shoot integrated shows, or each of its functions separately. One fixture, multiple solutions. Dimensions: 350x280x100 mm. / 13,8x11x3,9 in. Weight: 3.05 Kg. / 6.7 Lbs.